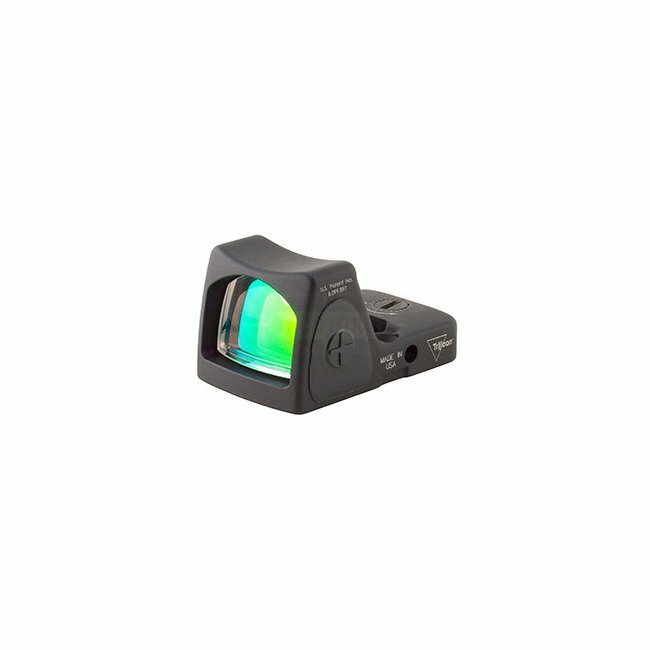 Developed to improve precision and accuracy with any style or caliber of weapon, the Trijicon RMR (Ruggedized Miniature Reflex) is designed to be as durable as the legendary ACOG. 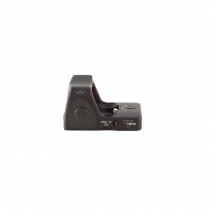 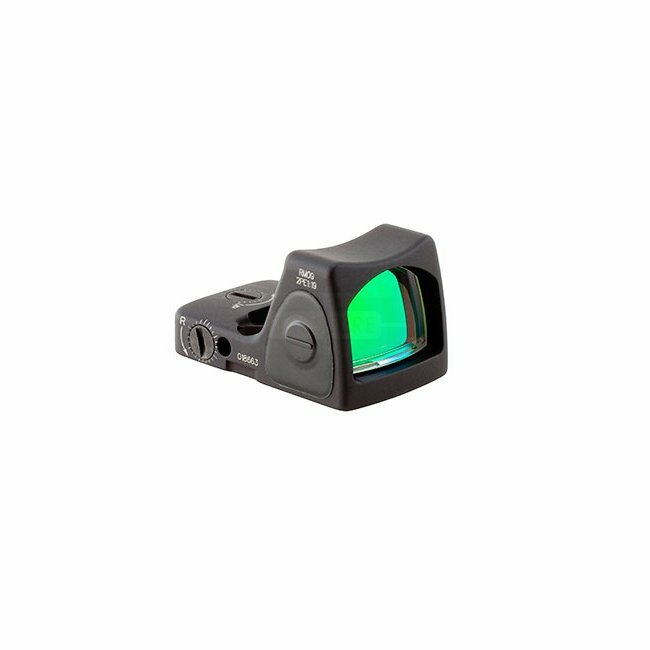 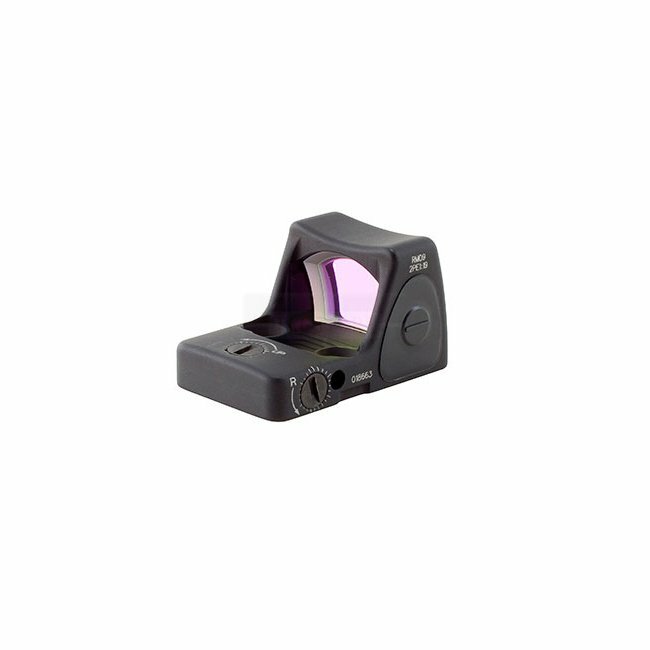 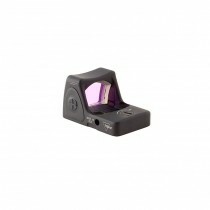 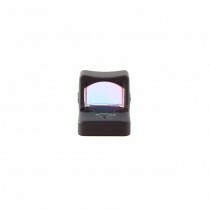 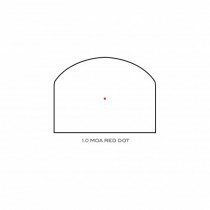 The RM09 is an LED sight powered by a standard CR2032 battery. Housed in rugged forged aluminum, the RMR is extremely tough yet lightweight. 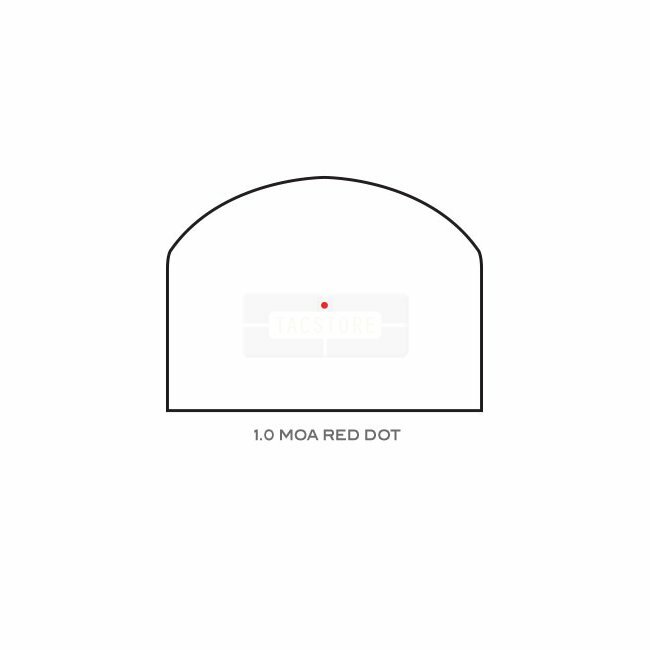 New easy-to-use adjusters with audible clicks allow for quick windage and elevation adjustments.